This entry was posted on Thursday, October 11th, 2012 at 7:20 am and is filed under Uncategorized. 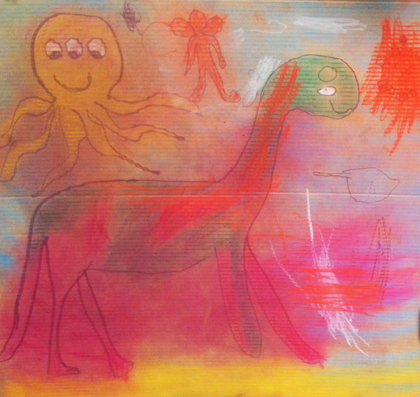 Tagged: aliens, art, community, dinosaurs, drawing, event, pastels, stony stratford, the big draw. You can feed this entry. You can leave a response, or trackback from your own site.